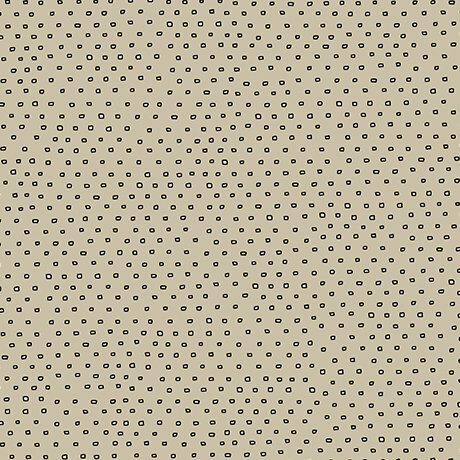 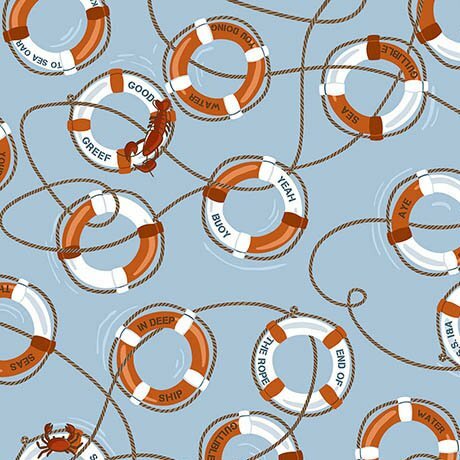 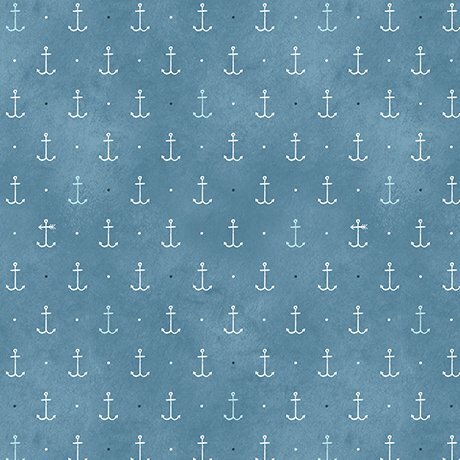 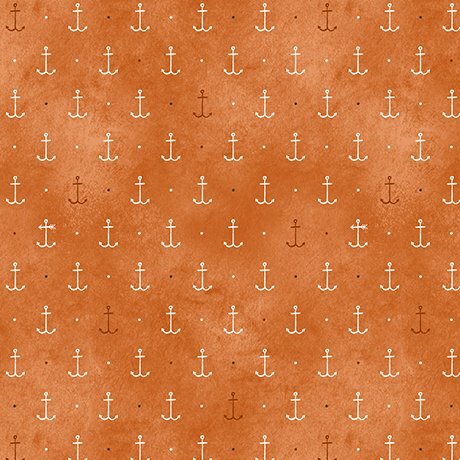 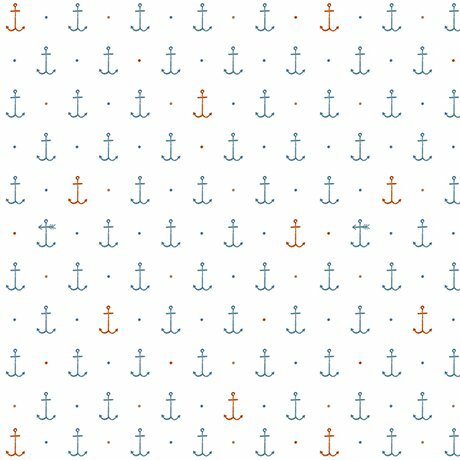 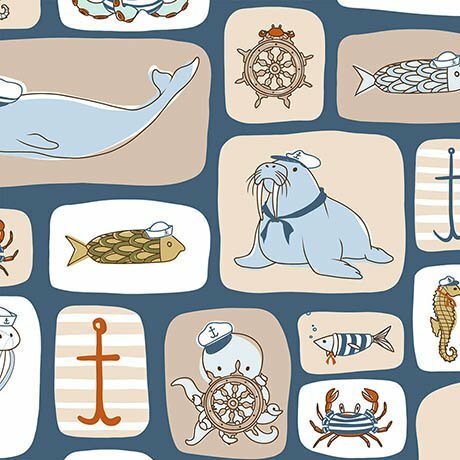 “Seas” the day and anchors aweigh with this clever collection from © Alicia Jacobs Dujets. 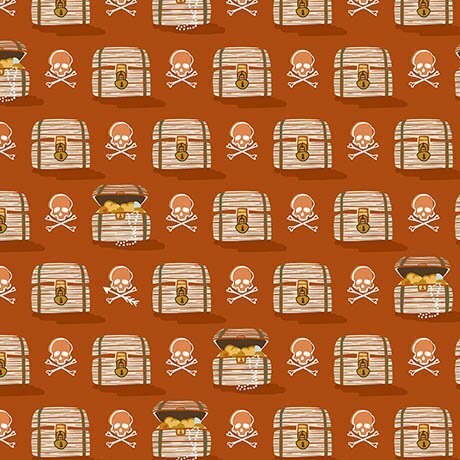 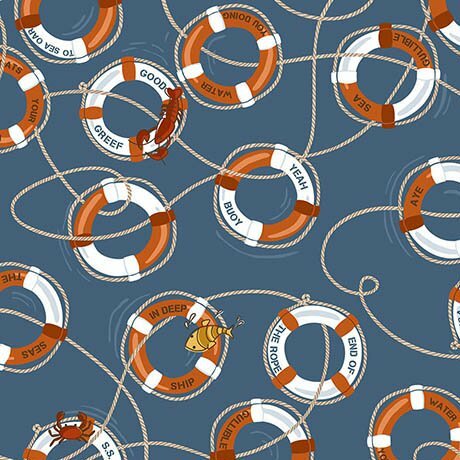 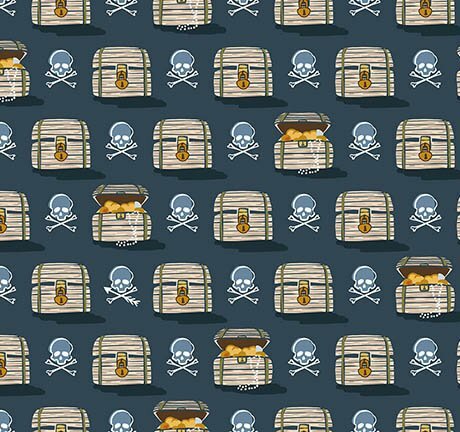 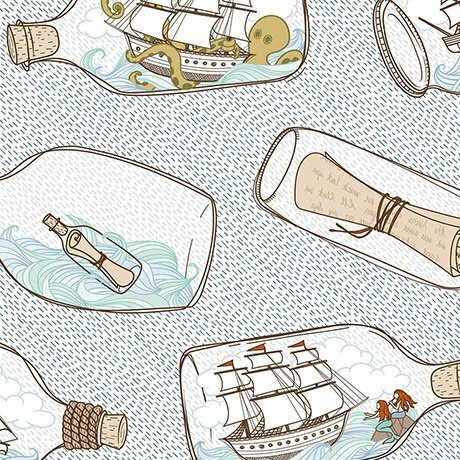 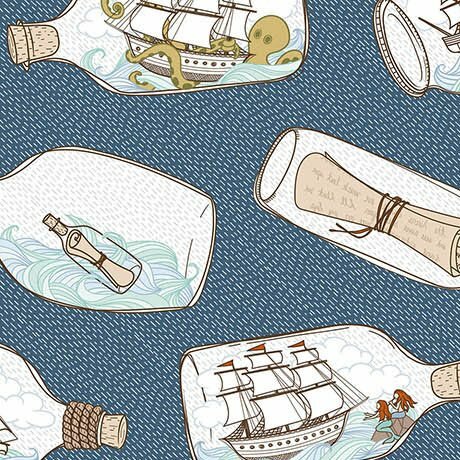 Ships in bottles… messages in bottles… these prints are a treasure trove of fun! 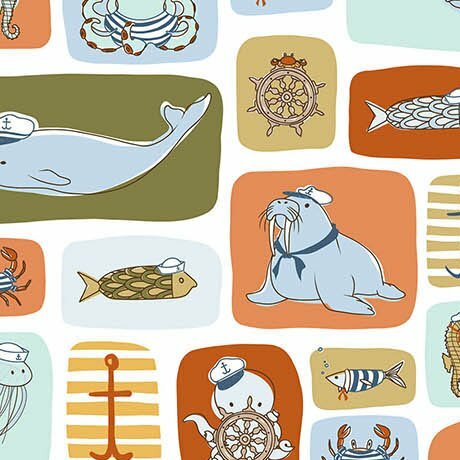 Set sail for projects with an ocean of adventure with your new nautical friends!